 We want to find you the very best veterinary surgeons in the UK and we want to work with you in the future. If your new vet is from overseas then we will ensure that they have excellent communication skills and be ready to work in the UK. 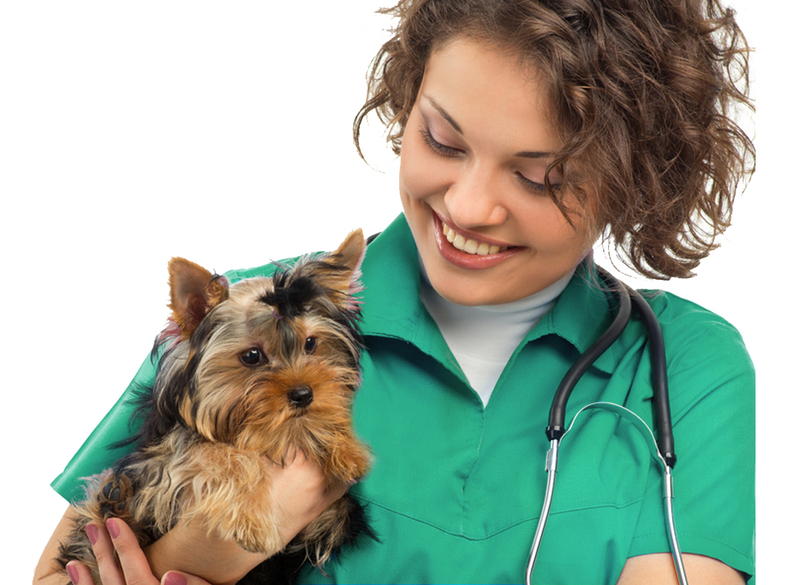 We pride ourselves on delivering outstanding service and providing you with the very best veterinary surgeons available. All of our consultants are experienced recruiters and whether you are looking for a permanent member of the team or locum cover we will listen to your requirements, take a job specification and find you an excellent addition to practice. 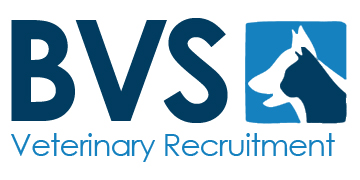 We have access to veterinary staff at all levels of their careers across the UK and through our screening process and experience we will make the recruitment process simple. Tell Us About Your Position. Just let us know what you are looking for and let us do the rest!